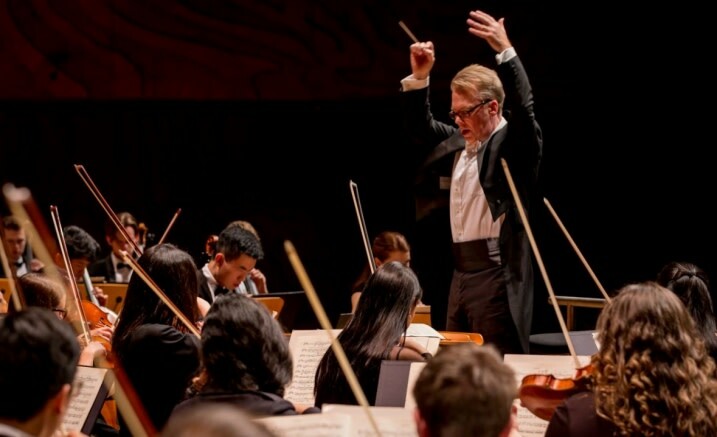 The University of Melbourne Symphony Orchestra’s second performance for 2019 takes us to the heart of Europe as the Orchestra plays orchestral showpieces from that region. The Orchestra opens with Dvorak’s vibrant Carnival Overture and Brahms’s St Anthony Variations. Finally, the Orchestra plays one of the 20th century’s orchestral masterpieces: Bartok’s Concerto for Orchestra. This is perhaps the most accessible of Bartok’s repertoire and, as the title suggests, displays virtuosic parts for each and every section of the orchestra. Eastern European folk tunes feature throughout well as comic interludes and the most frenzied of orchestral-repertoire finales.